December is one of my most treasured times of year. Whether we get a “REAL” winter in Florida or not, I love participating in local Holiday events to get me in the spirit! This month I initiated my first official “Month of Giving” for December, where I promise to give back to my community each day. Whether it’s volunteering as a driver for Meals on Wheels, or baking cookies for the local fire station… I’m determined to spread some cheer! Have you seen the big, fabulous tree that lives downtown? Join Mayor Bob Buckhorn for the lighting of the tree! This annual celebration features live entertainment, free Christmas movie in the park & more. Teddy Bear donations requested. Starting off at 11 AM with the Rough Riders’ parade, Curtis Hixon Waterfront Park will be transformed into a winter wonderland! Photos with Santa, games, crafts, & ice skating for the whole family. Dec. 6th, 11 AM -4 PM. Your favorite park transforms into a holiday wonderland with Christmas shows & more! Christmas Town is included with any admission to the park. Select dates from Nov. 28- Dec. 31th. Ice skating outdoors in FL?! Sounds too good to be true! This is the perfect date night or family fun day. A must-do in the Tampa area. Open thru Jan. 4th. $10. Reason #532 I love Florida, Boat parades! Where else would you see town parades on the water? The parade starts near Davis Island. Local artisans and crafters coming together with free wine, beer, and appetizers? Count me in! Nothing better than shopping local during the holidays… making the entrepreneurs & dreamers have a great season, too! Dec. 11th 5-7 PM & Dec. 12th-13th, 9 AM-5 PM. Free. 7. 14th Annual Santa Pub Crawl: Sponsored by Tampa Charities Inc. Break out your best holiday-themed costumes and head out for a night on the town with 1,000 of your closest friends! The best part is your entry fee goes toward Meals on Wheels of Tampa Bay, and you’re required to bring a new unwrapped toy (or pay $5 fee) upon arrival. Love it! Dec. 6th, 6:30 PM sharp, next stop at 7:30 PM on a secret pub crawl route! No holiday season would be complete without decorations, family, sweets, or seeing a Nutcracker performance. It’s classic! Dec. 6th, 7 PM & Dec. 7th, 3 PM. $25 for adults, $20 for seniors, and $15 for children and college students. This reminds me of the Biltmore Mansion display in North Carolina. For 33 years, the hotel, now the Henry B. Plant Museum, has reached back to its earliest days for holiday inspiration. The museum’s 14 display rooms includes an ornately decorated Christmas tree, cider & cookies! Dec. 1st-23rd; 10 AM-8 PM daily. $15 for adults, $13 seniors and $9 youths (4-18 years). “Christmastime is here…” Iconic, right? Celebrate the season with the Peanuts Gang at the new exhibition featuring classic Peanuts daily and Sunday comic strips, vintage Peanuts-themed seasonal novelties, a Santa letter writing station, & more. Thru Dec. 24th, 9 AM-5 PM. Marking any events on your calendar this year? I want to know your favorite way to celebrate the holiday season! « Small businesses are there for you. Will you be there for them, too? Now I want to come to Tampa for Christmas! I bet your website gets really busy at this time of year. What a great service your provide by having all this wonderful information in one place. Wish we had your blog in Phoenix! I know you will enjoy your holidays with all these fun activities. Love your giving back daily. My husband and I would always wear our reindeer antlers in Dec when we delivered Meals on Wheels..our folks loved it and it brought a smiles to their faces. Hi Patty, thanks for your kind words! 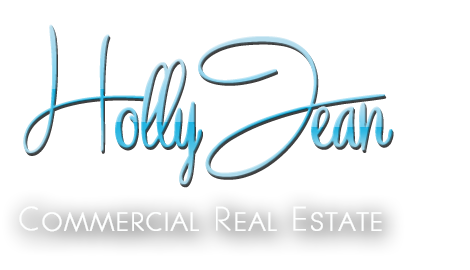 Love supporting my community and being the “go-to gal” for all things Tampa– not just Real Estate! Being fairly new to the area this is cool to see. Thanks for sharing. You make it so inviting to plan a trip to Tampa. Bet the city will be swarming with visitors. Thanks for sharing. You’ve got quite a nice list! For me, the events I participate in around the holidays are family oriented. 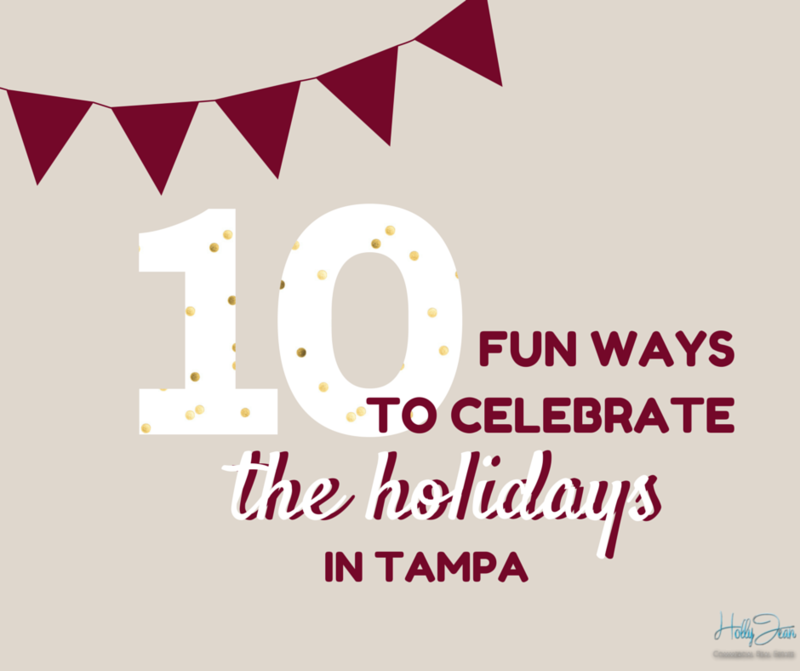 Thanks, Holly, for this list of the top 10 Holiday Events in Tampa. Great post! 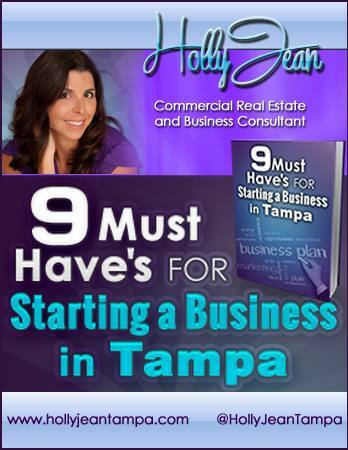 I was in tampa recently for a conference and coming back to enjoy these awesome events is quite tempting! It looks like Tampa would be a great place to spend the holidays. We’re going to San Antonio this year but if we get there next year, I’ll know who to ask to find the best sights! I bet folks love your site with all the recommendations. Love this Holly… I surely wish someone would have done something like this for this area.. that I am new to. It’s hard trying to find out the best things to go to. One of the joys of living in (or near) a big city is the abundance of activities for everyone. If it weren’t so far away from me here in the Keys, I’d come hang out!